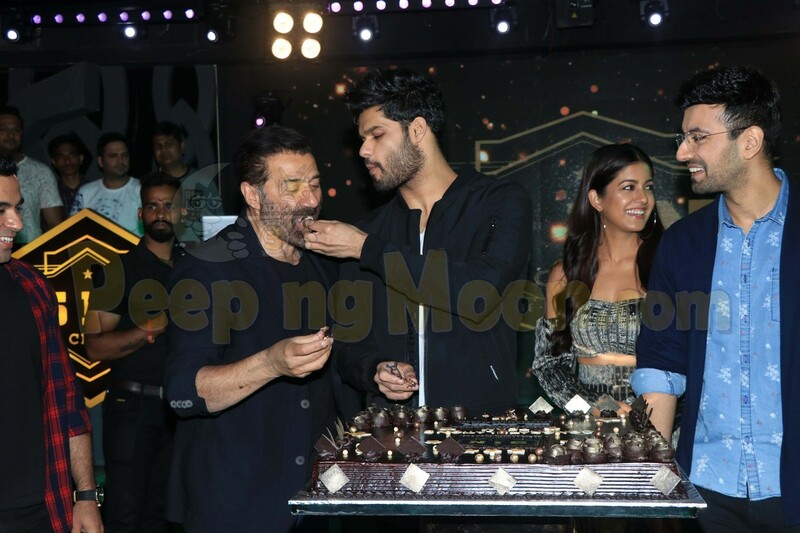 Sunny Deol, Karan Kapadia, Ishita Dutta and Karanvir Sharma celebrated in Mumbai after wrapping their upcoming film Blank on April 12. The film marks Karan Kapadia’s debut in Bollywood – he is Twinkle Khanna’s cousin. 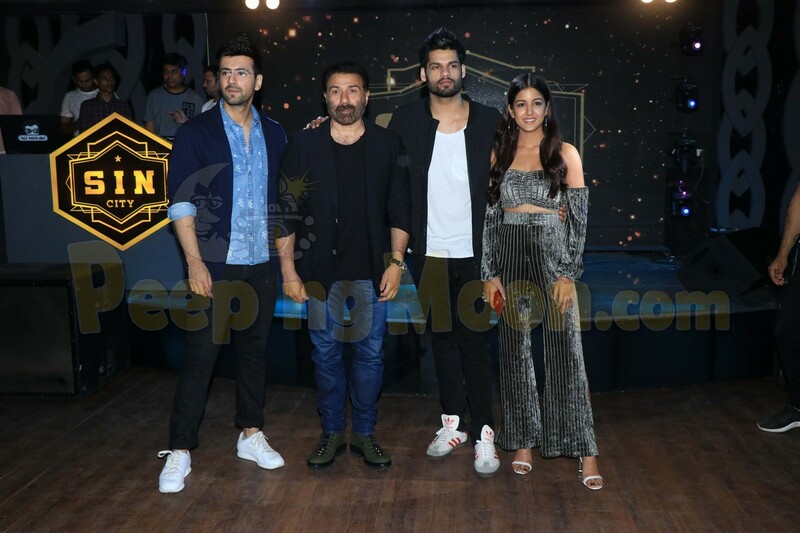 Karan Kapadia and Sunny Deol posed together. Ishita wore a grey outfit. 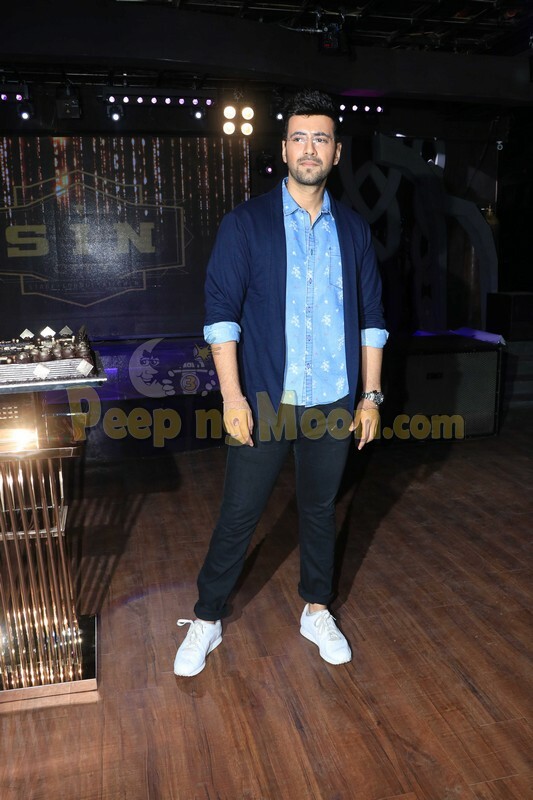 Karanvir Sharma smiled for the cameras. Meanwhile, we spotted Mika Singh and Vicky Kaushal at the Punjabi Icon Awards.